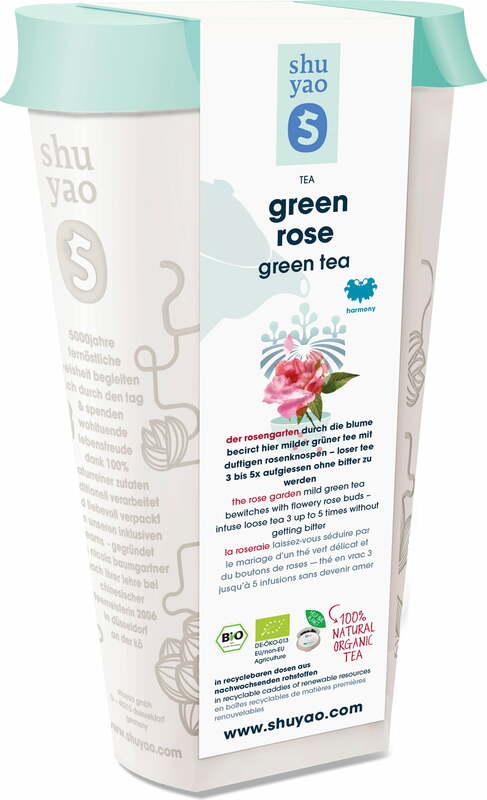 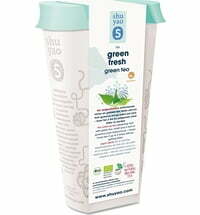 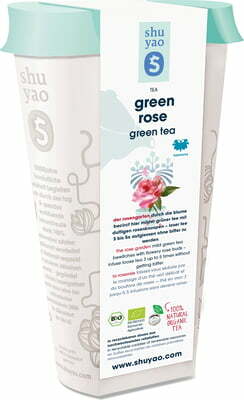 The mild green tea blend is infused with rosebuds for a balanced and cooling effect. 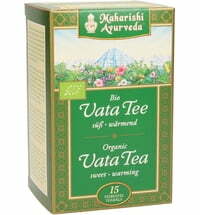 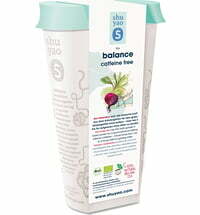 Whether you enjoy the tea hot or cold, it is sure to boost harmony and balance. 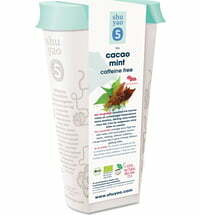 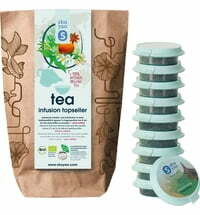 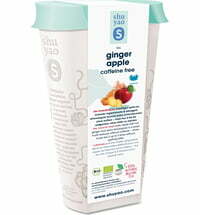 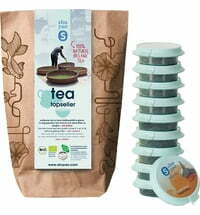 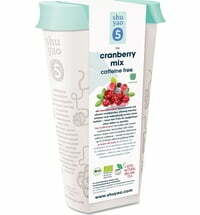 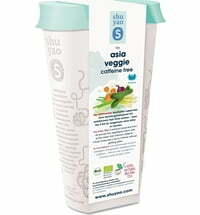 The tea can be infused for up to 5 times when used in conjunction with the shuyo Tea Maker.